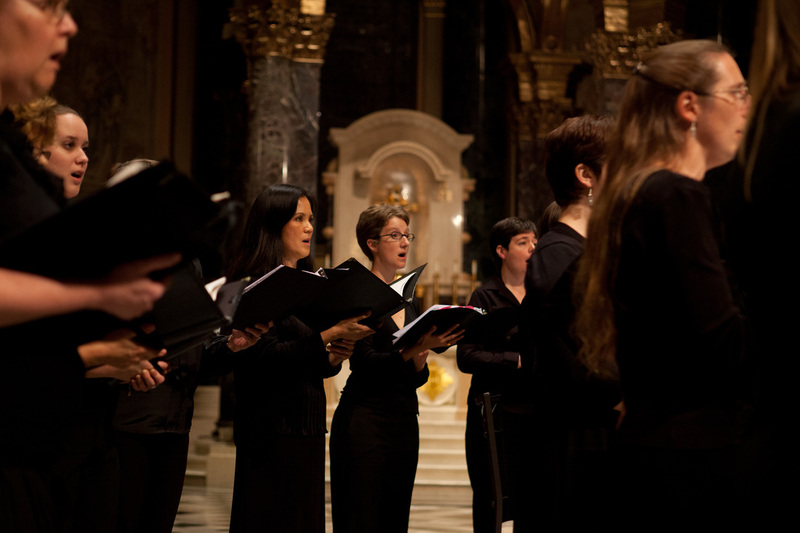 ​Corporations and individuals are invited to sponsor a program in our renowned Bach@7 Cantata series. Sponsors will be acknowledged in the program and at the performance. Many of our Bach@7 Cantata series programs have been sponsored as honorary or memorial gifts. These concerts are a moving way to celebrate life events or commemorate loved ones. For more information, contact development@choralarts.com.